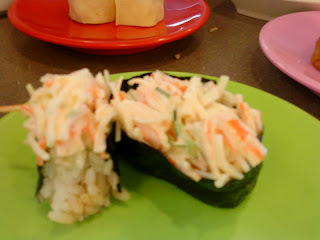 The Kani Roll - I love this! I can't explain why? !